3 to a Pair! One of a Kind. All Ways A Match. Choose footies or classic 3/4 crew length. mid-length tie-dyed beautiful bamboo socks. these are seriously the softest socks ever!! choose from not plain, more solid solo colors. Three to a Pair, One of a Kind, All Ways a Match. mid-length tie-dyed beautiful bamboo socks. these are seriously the softest socks ever!! choose from SFSCo Combo colors. Three to a Pair, One of a Kind, All Ways a Match. 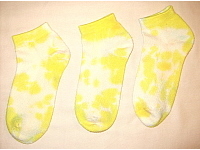 mid-length tie-dyed beautiful bamboo socks. these are seriously the softest socks ever!! choose from our Artist's Choice of colors. Three to a Pair, One of a Kind, All Ways a Match. 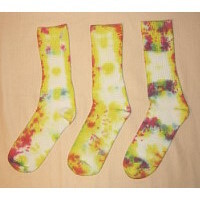 low rise tie-dyed beautiful bamboo footie socks. really incredibly soft. choose from not plain, more solid solo colors. Three to a Pair, One of a Kind, All Ways a Match. 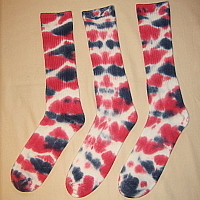 low rise tie-dyed beautiful bamboo footie socks. really incredibly soft. choose from SFSCo Combo colors. Three to a Pair, One of a Kind, All Ways a Match. 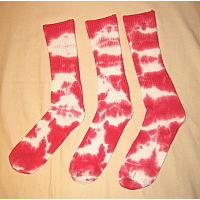 low rise tie-dyed beautiful bamboo footie socks. really incredibly soft. choose from our Artist's Choice of colors. Three to a Pair, One of a Kind, All Ways a Match.